Congestion does more than waste time, it adds to localized pollutants. Policy makers have placed less attention on reducing CO2 emissions by reducing traffic congestion. As traffic congestion increases, so too do fuel consumption and CO2 emissions. Policy makers have placed less attention on reducing CO2 emissions by reducing traffic congestion. As traffic congestion increases, so too do fuel consumption and CO2 emissions. Therefore, congestion mitigation programs should reduce CO2 emissions. The key question is how big of an emissions reduction we can get by reducing congestion. This question is difficult to answer, because CO2 emissions, and the fuel consumption that causes them, are very sensitive to several factors. These factors include individual driving behavior, vehicle and roadway types, and traffic conditions. Because of these factors, a table that estimates CO2 emissions based only on a single variable, such as trip distance, cannot provide an accurate estimate. Rather, a comprehensive methodology that takes advantage of the latest vehicle activity measurements and detailed vehicle emission factors can create a more accurate emissions inventory for different types of vehicles and different levels of traffic congestion. With this methodology, we can accurately estimate how congestion mitigation programs will reduce CO2 emissions. A typical driving trip consists of idling, accelerating, cruising, and decelerating. The proportion of a trip spent in these different stages will depend on the driver’s behavior (e.g., aggressive vs. mild driving habits), the roadway type (e.g., freeway vs. arterial), and the level of traffic congestion. 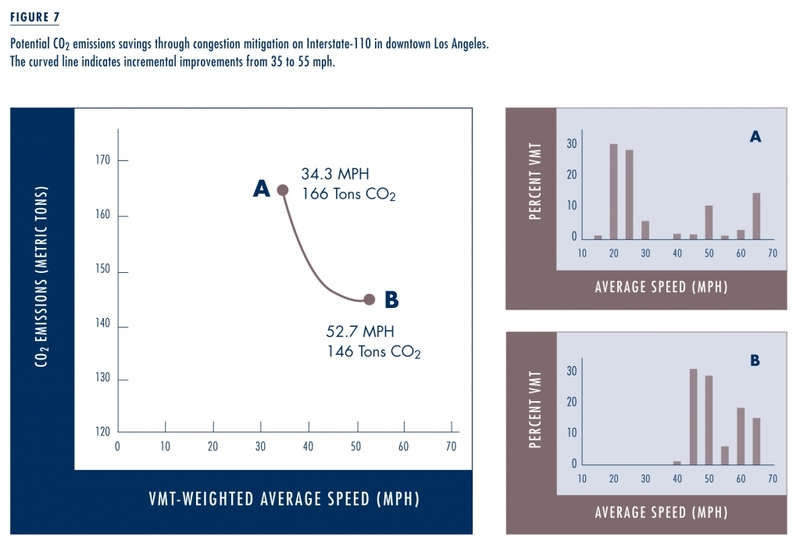 We can graphically display these factors through a vehicle velocity profile, a chart that shows speed over time (see Figure 1).The amount of CO2 that is emitted during the trip will differ based on these different factors. Given a specific velocity profile and detailed information on the vehicle, we can estimate the CO2 emissions using a vehicle emissions model. Researchers at the University of California, Riverside (UCR) have developed these emissions models for different vehicle types. 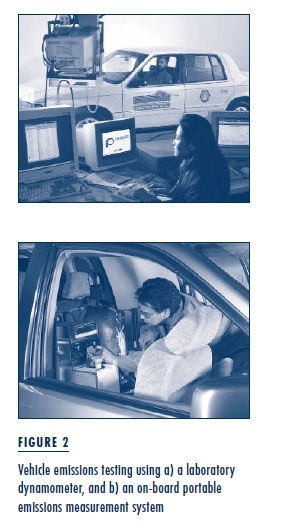 We have collected a large amount of data both in the laboratory and on the road in real-world traffic (see Figure 2). These well-validated models provide the foundation for estimating the CO2 emissions under different driving conditions with a wide variety of vehicles. Travel survey projects carried out around the world have measured typical driving patterns for particular areas. These vehicle activity datasets usually consist of velocity profiles from a sampling of vehicles, typically collected from Global Positioning System (GPS) dataloggers. These dataloggers measure a vehicle’s position and velocity on a second-by-second basis. 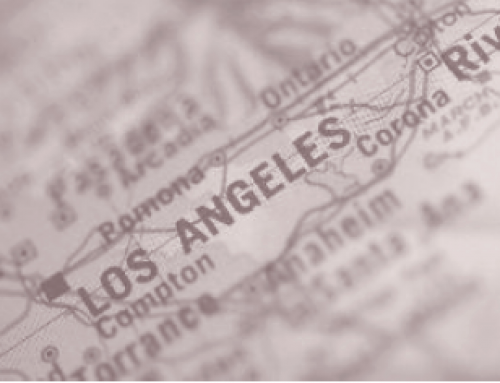 The Southern California Association of Governments (SCAG), for example, conducted a post-census travel survey in 2001 that consisted of 467 representative households with 626 vehicles, where over 28,000 miles of data were collected. 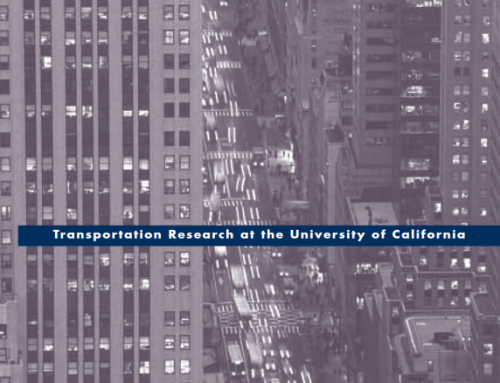 UCR researchers have taken this data set, along with several others, and have amassed a large vehicle activity database that represents typical driving patterns. This large vehicle activity database allows us to directly apply individual representative trip patterns to the comprehensive emissions model and then determine the emission values for each trip. 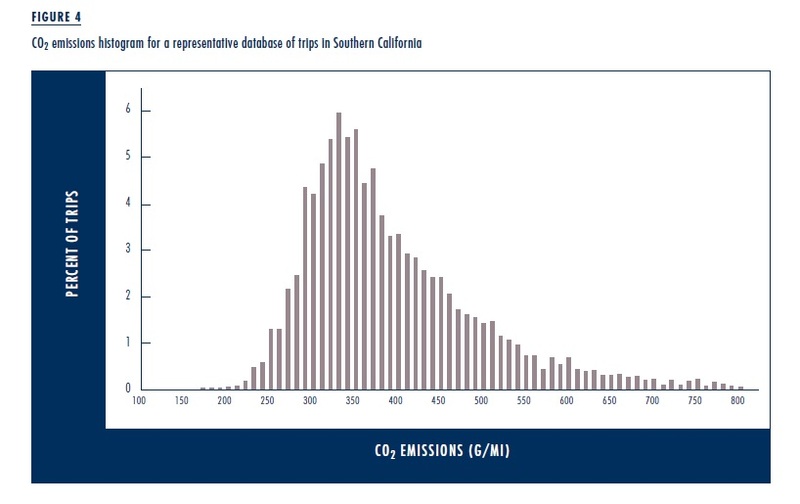 As an example, if we take a large number of car trip patterns in Los Angeles and apply it to an emissions model for a modern passenger car, we can develop a histogram of the CO2 emissions for each trip in the database. This histogram is shown in Figure 4, which shows that most trips produce about 330 grams per mile (g/mi) of CO2 emissions, corresponding to approximately 26 miles per gallon of fuel economy. Other trips, however, produced far less or far more CO2 emissions per mile, depending on the specific driving pattern. This variation comes from the driver’s behavior, the roadway type, and the level of traffic congestion. Further, other vehicle types will have quite different CO2 emissions depending on their weight, power, and other vehicle factors. 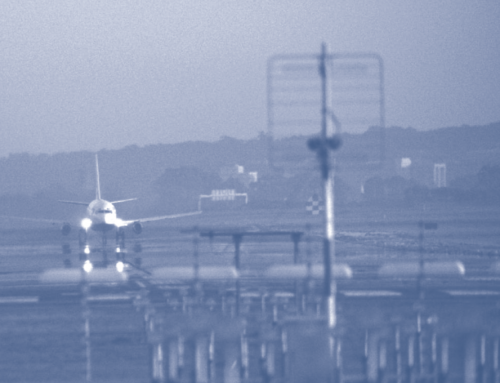 Emission factors are commonly associated with average speed, and researchers often use average speed as a traffic performance measure. It is possible to create these speed-based emission factors (in terms of grams per mile) by simply taking the accumulated vehicle activity database and running each individual trip through the emission models. 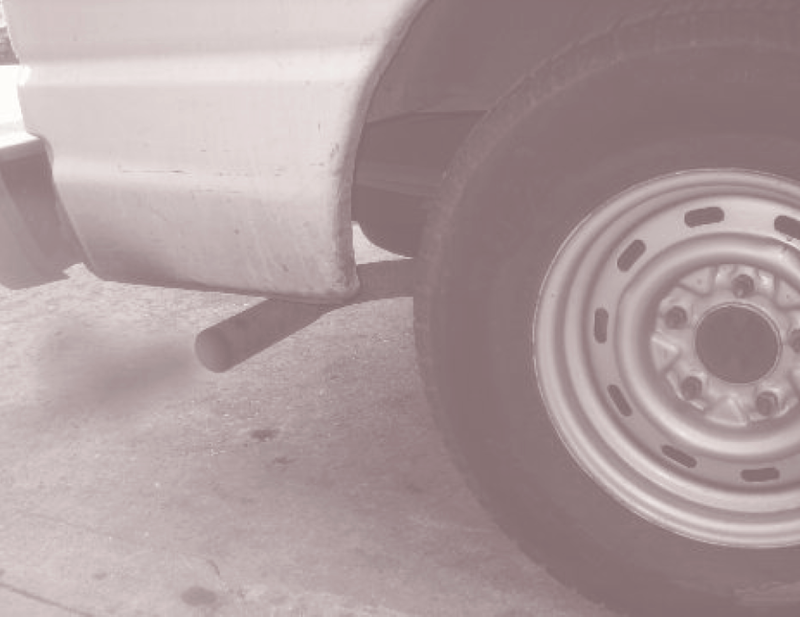 Emission factors are commonly associated with average speed, and researchers often use average speed as a traffic performance measure. It is possible to create these speed-based emission factors (in terms of grams per mile) by simply taking the accumulated vehicle activity database and running each individual trip through the emission models. 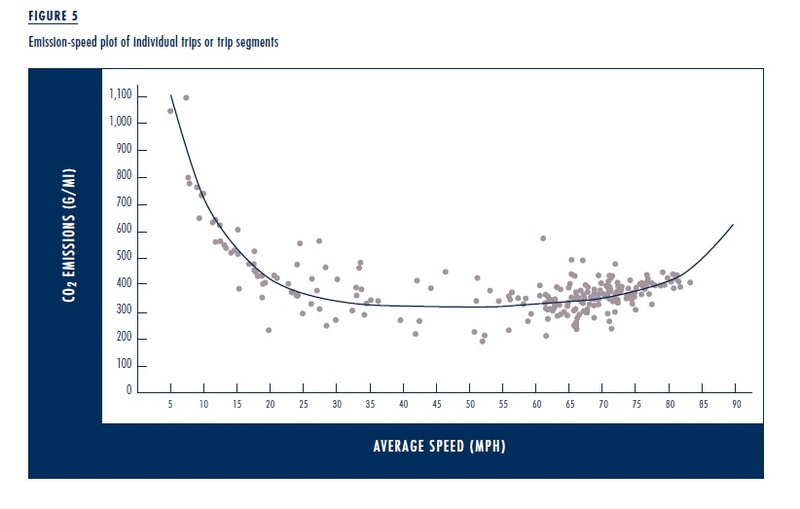 What results is a single emissions value associated with the average speed of the trip. We can split the trip into smaller segments representing the time spent on freeways, major surface streets, and residential streets. We can then associate an emissions value with the average speed of that particular trip segment. If we now take those emission values and plot them against their different average speeds, we get a “U”-shaped pattern as shown in Figure 5. We can then fit a line to this pattern, resulting in a typical emissions-speed curve. The concept of the emissions-speed curve can serve as the foundation for relating emissions to vehicle activity. In fact, a large family of curves can now be established for different roadway types, and even different levels of congestion, given that these factors can be determined and included in the vehicle activity database. Furthermore, we can also establish separate families of emissions-speed curves for different vehicle types by adjusting the emission models. We can even establish an emissions-speed curve for the vehicle fleet composition typically found on the road. This family of emissions-speed curves illustrates several key ideas. Very low average speeds generally represent stop-and-go driving, and vehicles do not travel far. Therefore, the emission rates per mile are quite high. (When a car’s engine is running but it is not moving, its emission rate per mile reaches infinity.) Conversely, when vehicles travel at much higher speeds, they demand very high engine loads, which require more fuel, and which therefore lead to high CO2 emission rates. As a result, this emissions-speed curve has a distinctive parabolic shape, with high emission rates on both ends and low emission rates at moderate speeds of around 40 to 60 mph. The upper line in Figure 6 shows a representative emissions-speed curve for typical traffic. We can use this curve to examine how different traffic management techniques can affect vehicle emissions such as CO2. The lower line represents the approximate lower bound of CO2 emissions for vehicles traveling at a constant steady-state speed. • If congestion reduces the average vehicle speed below 45 mph (for a freeway scenario), CO2 emissions increase. Vehicles spend more time on the road, which results in higher CO2 emissions. Therefore, in this scenario, congestion mitigation programs will directly reduce CO2 emissions. •If moderate congestion brings average speeds down from a free-flow speed over 70 mph to a slower speed of 45 to 55 mph, this moderate congestion can reduce CO2 emissions. If congestion mitigation raises average traffic speed to above about 65 miles per hour, it can increase CO2 emissions. And, of course, speeds above 65 or 70 also make the roadway more dangerous. • Smoothing the stop-and-go pattern of traffic so that cars move at a relatively constant speed will reduce CO2 emissions. 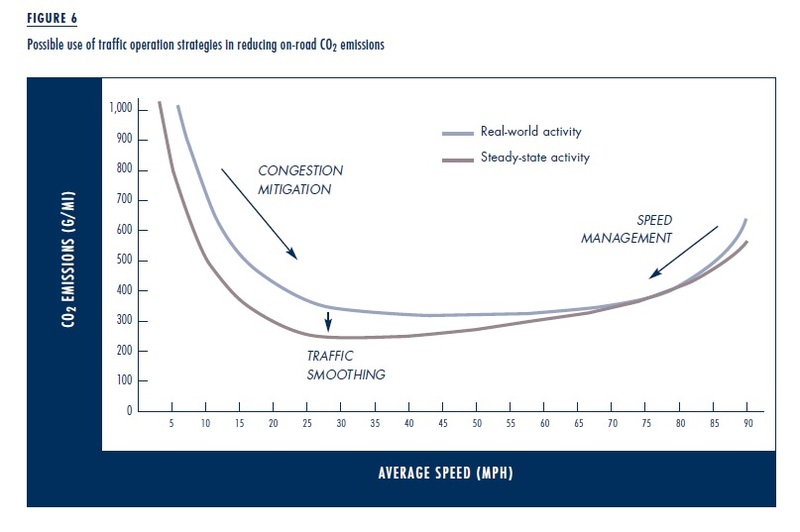 Figure 6 also illustrates three primary traffic operational improvement techniques that can directly lower CO2 emissions. 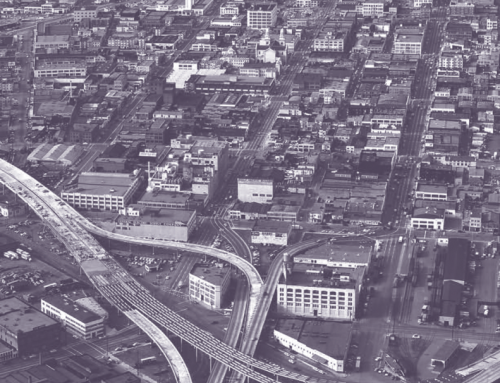 Congestion mitigation increases average traffic speeds from slower, heavily-congested speeds; examples of congestion mitigation include ramp metering, incident-management programs, and congestion pricing. Speed management reduces excessively high speeds to safer speeds; examples of this approach include direct enforcement by police and Intelligent Speed Adaptation (ISA) where top speeds are capped based on specific traffic conditions. Traffic smoothing reduces the number and intensity of accelerations and decelerations; examples include variable speed limits, dynamic ISA, and congestion pricing. Estimating emissions as a function of speed allows us to use the resulting emissions-speed curves directly with traffic performance measurements. Estimating emissions as a function of speed allows us to use the resulting emissions-speed curves directly with traffic performance measurements. For example, if loop sensors in a roadway can measure traffic volume and average speed, we can use these parameters in conjunction with the emissions-speed curve to estimate overall traffic-related emissions for that location. The process is relatively simple: the average traffic speed for a link is used to index the emissions-speed curves that correspond to the vehicle fleet mix on that roadway. By weighting the emission values by the vehicle fleet mix and then multiplying by the total volume of traffic, we can estimate the total emissions for that roadway link. If the emissions for all the links are then combined, we can estimate an overall traffic-related emissions inventory for the region. To illustrate this estimation, we have examined the Los Angeles freeway network. The LA freeway system has a rich set of embedded loop sensors that measure traffic parameters (speed, density, and volume) throughout the network. We used the loop-sensor data to generate emissions-speed curves for the average fleet mix of the region. We then used these emissions-speed curves together with the traffic performance measures to estimate real-time CO2 emissions along individual freeway segments. Our next research goal was to estimate current levels of congestion and then estimate how much different congestion management programs could reduce CO2 emissions. 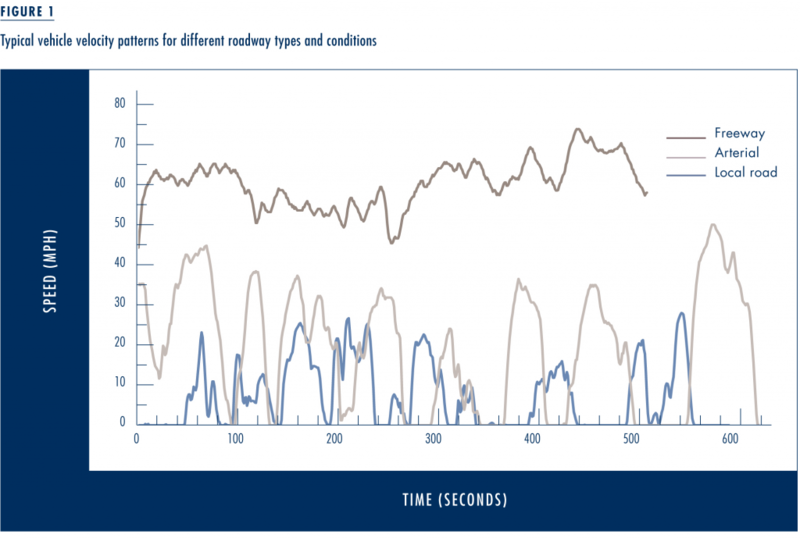 To illustrate this, we first develop vehicle-speed histograms for particular locations and timeframes using data from the traffic performance measurement system. For example, in Figure 7 we have examined the average traffic conditions on a downtown LA segment of Interstate 110 northbound between 4 p.m. and 5 p.m., for the month of March 2007. We then created a histogram of average traffic speed, showing the vehicle miles traveled (VMT) in each speed bin. Due to congested conditions, a significant portion of the traffic was moving in the 20 to 30 mph range. For these conditions, we can calculate that the congested traffic for this one-hour time period on this segment of freeway emits approximately 166 metric tons of CO2. Congestion mitigation programs that increase the overall traffic speed should reduce these CO2 emissions. As shown in Figure 7, if we improve the overall average traffic speed by approximately 20 mph, the speed histogram would change, resulting in a reduction of 21 metric tons of CO2, a 12 percent drop. We can then apply this methodology for additional roadway segments in the network. There are many reasons to fight traffic congestion. Congestion wastes time and money, and it increases the risks of accidents and localized pollutants like particulate matter. But potentially the most serious, if also the least immediate, consequence of traffic congestion is increased emissions of greenhouse gases. Although many people understand that driving contributes to greenhouse gas emissions, the measurement of this phenomenon has been surprisingly crude, often associating carbon emissions only with trip distance, without accounting for how carbon emissions change with vehicle speed. • Traffic smoothing strategies that reduce the number and intensity of acceleration and deceleration events (e.g. variable speed limits and ISA). Using typical conditions on Southern California freeways as an example, our research has shown that each of the three traffic-management strategies above could reduce CO2 emissions by 7 to 12 percent. All three strategies in combination could reduce CO2 emissions by approximately 30 percent. 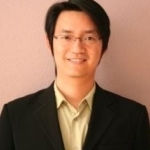 Matthew Barth and Kanok Boriboonsomsin, “Real-World CO2 Impacts of Traffic Congestion,” Transportation Research Record, Journal of the Transportation Research Board, No. 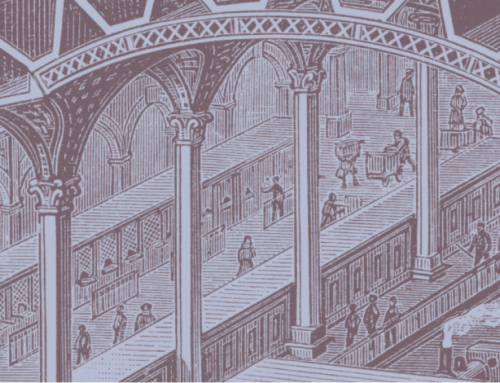 2058, Transportation Research Board, National Academy of Science, 2008. Matthew Barth, Feng An, Theodore Younglove, George Scora, Carrie Levine, Marc Ross, and Thomas Wenzel “The Development of a Comprehensive Modal Emissions Model,” NCHRP Web-Only Document 122, Final report for NCHRP Project 25-11, National Cooperative Highway Research Program, April 2000. Matthew Barth, Weihua Zhu, Kanok Boriboonsomsin, and Luis Ordonez, “Analysis of GPS-based Data for Light-duty Vehicles.” Contract No. 04-327 UCR, Final report to the California Air Resources Board, January 2007. Intergovernmental Panel on Climate Change, “Climate Change 2007: Impacts, Adaptation, and Vulnerability,” Fourth assessment report, April 2007, see http://www.ipcc.ch, accessed July 2007. California Energy Commission, “Options to Reduce Petroleum Fuel Use, Second Edition,” Staff report CEC-600-2005-024-ED2, July 2005. 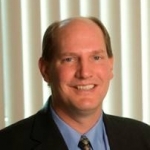 Matthew Barth is Professor of Electrical and Computer Engineering and Director of the College of Engineering - Center for Environmental Research and Technology, the University of California at Riverside (barth@ee.ucr.edu). Kanok Boriboonsomsin is Associate Research Engineer at the College of Engineering - Center for Environmental Research and Technology, the University of California at Riverside (kanok@cert.ucr.edu).